Espoo, Finland, and Pawtucket R.I. -- June 16th 2014 -- Autobirds, assemble! 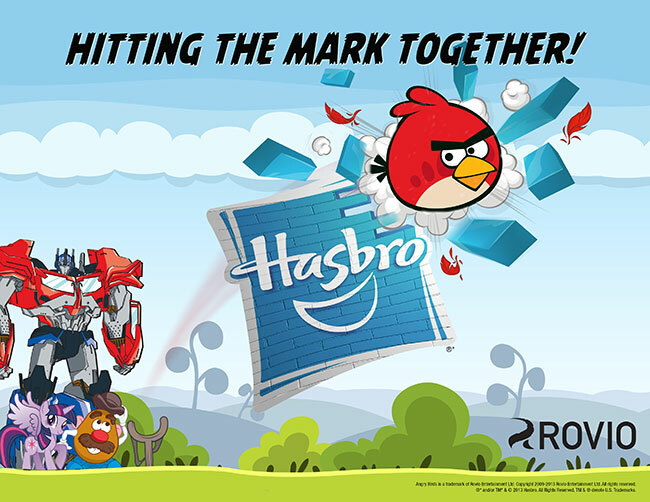 Rovio Entertainment and Hasbro, Inc. are teaming up again to bring together two of the world's largest and most popular entertainment brands and their fans. 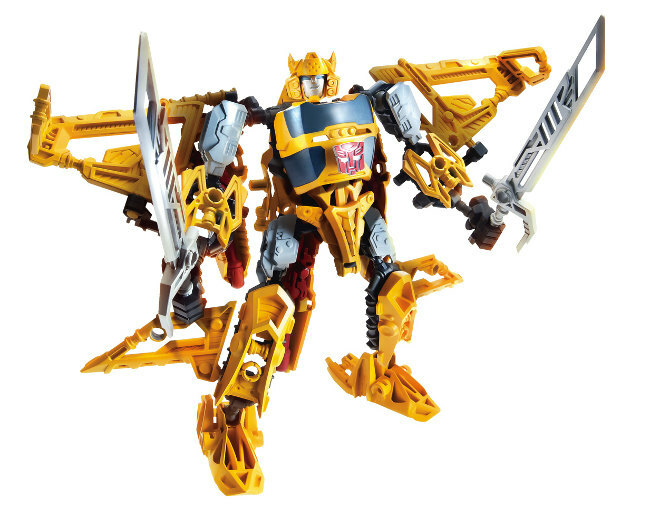 ANGRY BIRDS TRANSFORMERS will come to life in multiple forms, including a mobile game, consumer licensed goods and a product line from Hasbro featuring the innovative TELEPODS platform. 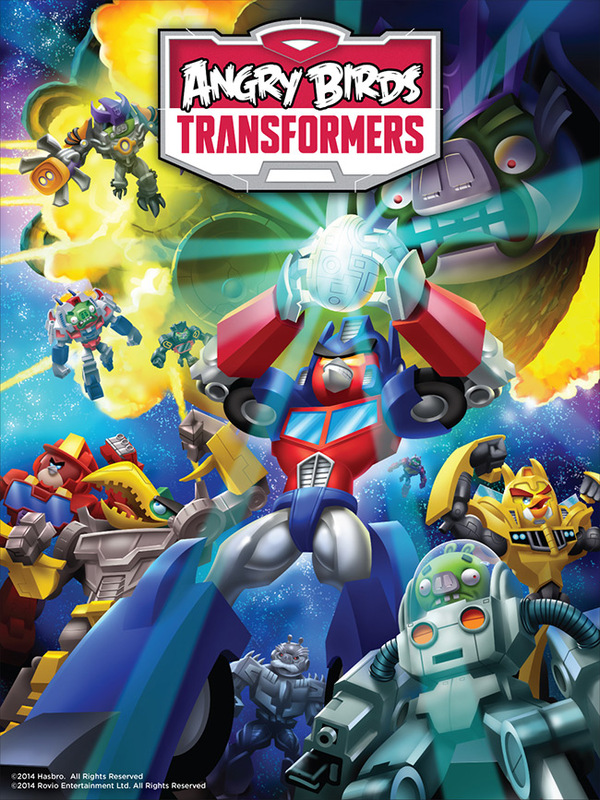 "We're really excited to combine the iconic TRANSFORMERS universe with the quirky world of Angry Birds," said Blanca Juti, Chief Marketing Officer of Rovio. "This mash-up is going to appeal to both those who grew up with the brand in the 80's, as well as fans of the brand today. People are going to love it!" PAWTUCKET, R.I. -- February 13, 2014 -- Hasbro, Inc. today announced the new ANGRY BIRDS STELLA: TELEPODS product line in conjunction with the recently announced ANGRY BIRDS STELLA, the newest brand from Rovio Entertainment featuring the popular Stella character and her fierce flock of friends. 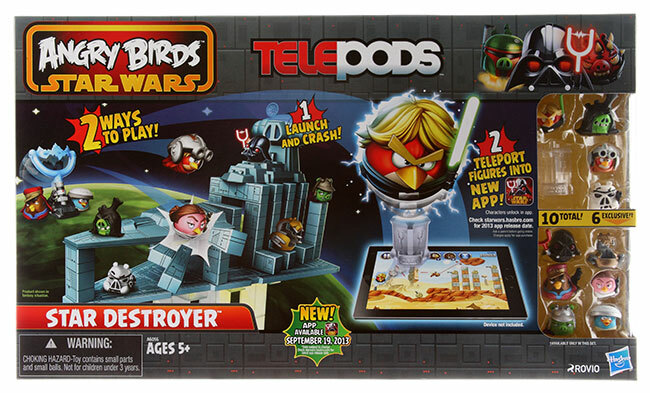 Introduced last fall with Rovio's ANGRY BIRDS STAR WARS II® and ANGRY BIRDS GO!, TELEPODS is a gaming platform for the mobile generation that allows fans to play in both the physical and digital space through seamless integration into top-tier apps. 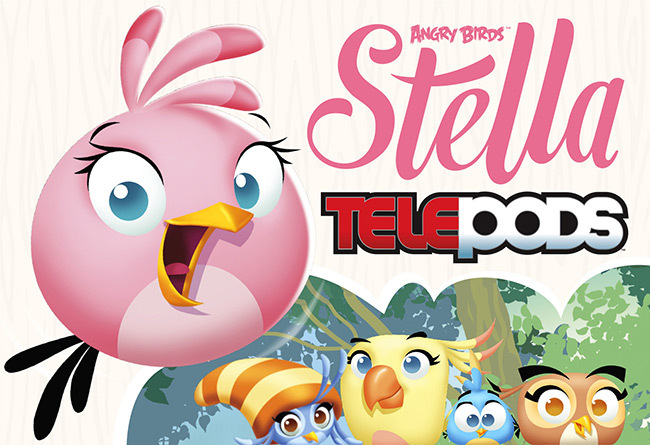 Using the TELEPODS platform, kids will be able to "teleport" Stella and her friends into Rovio's upcoming ANGRY BIRDS STELLA game using their smart devices and unlock exciting features and content. 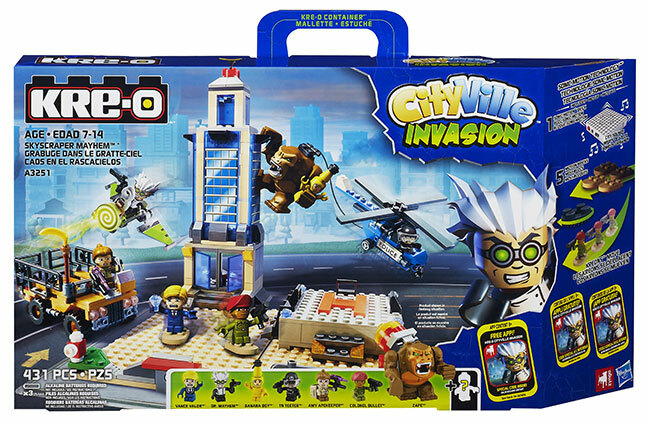 Pawtucket, R.I. (July 15, 2013) - Hasbro, Inc. announced today the launch of a new line that "teleports" physical characters into digital gaming and app experiences. The TELEPODS line uses patented new technology to allow kids to play in two ways: in the physical space and through full and unprecedented integration into top-tier apps. The TELEPODS play experience will first be available in a line released this August based on and fully integrated into the highly anticipated new app ANGRY BIRDS STAR WARS II from Rovio Entertainment and Lucasfilm also announced today. (BALTIMORE,MD) - (June 17, 2013)- UK based publisher Pedigree Books has signed with Diamond Comic Distributors (DCD) allowing their publications to be distributed to bookstore and comic book specialty stores in North America. Diamonds and Pedigree's joint efforts mark the first time Pedigree's publications will be offered in the US. Pedigree is a highly respected publisher in the United Kingdom, holding market leading status in character Annuals, Yearbooks and related activity formats. 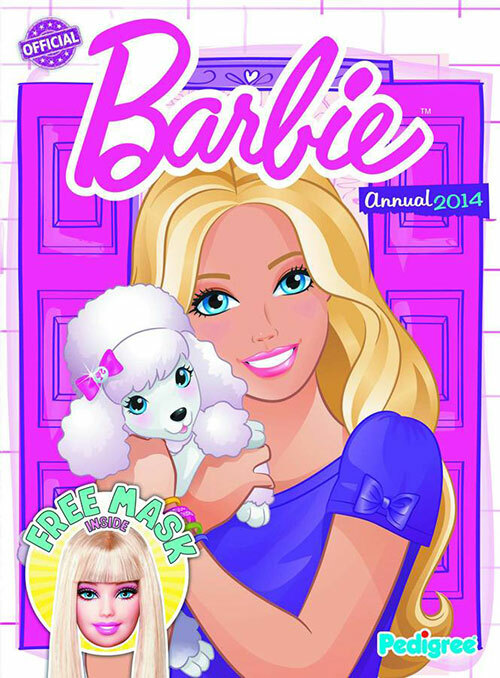 These 80 paged Annuals cover all aspects of pop culture such as trending music, TV, movies, video games, toys and much more continuing with traditional household brand name properties such as Barbie, Star Wars, Angry Birds, Family Guy and Pokémon. The market leading titles appeal to readers of all ages and feature creative activities such as comics, puzzles and character profiles. PAWTUCKET, R.I. & HELSINKI -- June 17, 2013 -- Hasbro, Inc. and Rovio Entertainment today announced an expanded licensing agreement for Hasbro to develop toys and physical games based on the globally popular Angry Birds brand. 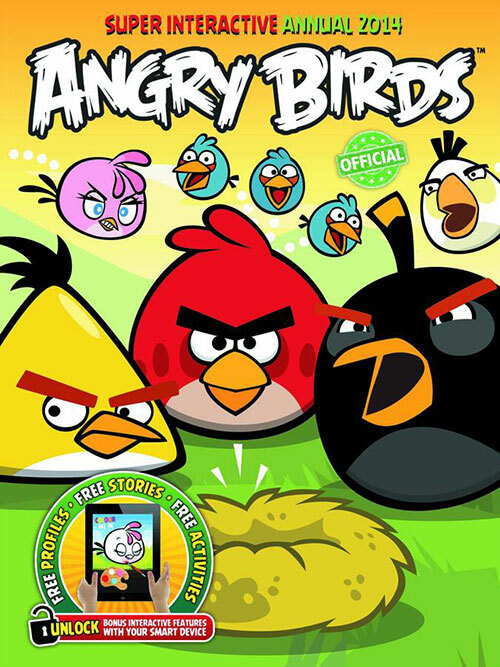 The new agreement makes Hasbro the premier toy licensee for Angry Birds, including the upcoming game Angry Birds Go! (http://go.angrybirds.com) set to be released this year. In addition, Hasbro will continue to develop and expand their already highly successful collaboration with Angry Birds Star Wars from Rovio Entertainment and LucasFilm. PAWTUCKET, R.I. (May 1, 2013) - How do you make the greatest pop-culture holiday in the universe even better? Put some birds in it! 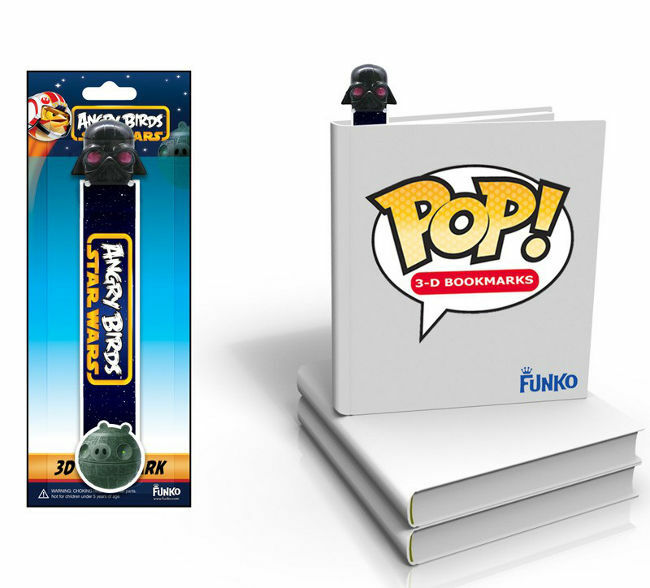 For the first time since their debut last fall, ANGRY BIRDS™ STAR WARS® toys and games from Hasbro, Inc. are available for all your May the 4th celebratory needs! Released in agreement with LucasFilm and based on the wildly successful mobile game from Rovio Entertainment, ANGRY BIRDS STAR WARS® toys and games are the perfect way for kids and parents to spread their wings and celebrate STAR WARS Day in a whole new way! CAPE CANAVERAL, Fla., March 22, 2013 -- KENNEDY SPACE CENTER – The internationally popular Angry Birds™ have landed at NASA's Kennedy Space Center Visitor Complex for a new mission in space. 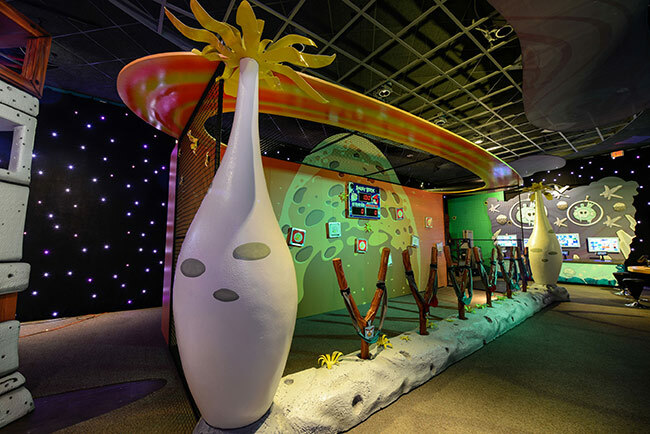 Angry Birds Space Encounter, the first comprehensive, interactive Angry Birds attraction in the United States designed for people of all ages, opened today at the Visitor Complex. Kennedy Space Center Visitor Complex partnered with Rovio Entertainment, creator of the globally successful Angry Birds franchise, including Angry Birds Space, to bring the beloved characters to life. November 2012 - Funko has announced a new batch of 3D POP! 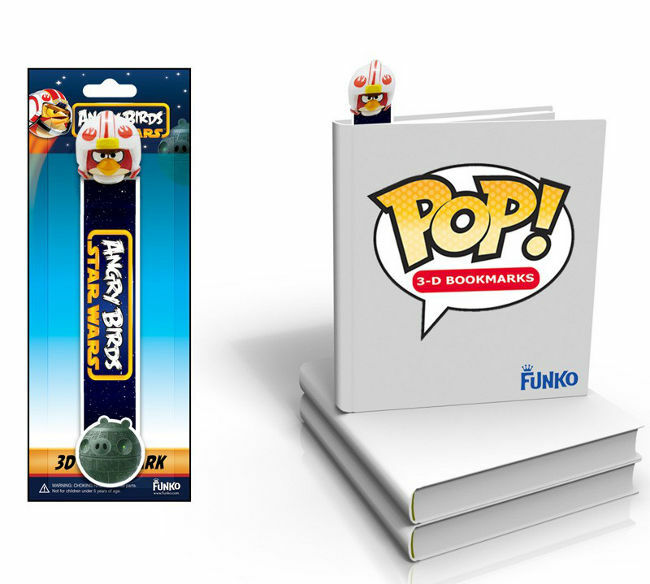 Vinyl Bookmarks, this time featuring Angry Birds Star Wars characters. The bookmarks are six inches long and should be available now. Look for Angry Bird X-Wing Pilot, Darth Vader Pig, and Stormtrooper Pig.